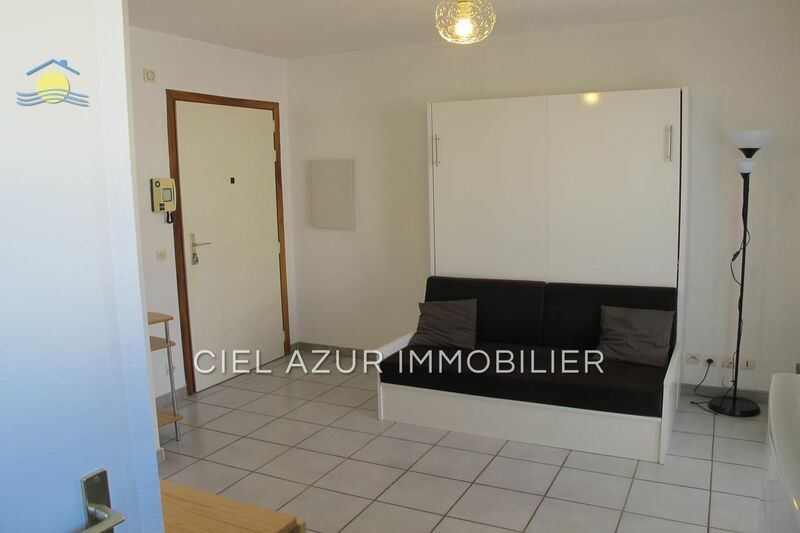 ANTIBES JUAN LES PINS, on the sector of the seaside, beautiful studio for rent in a good quality building. 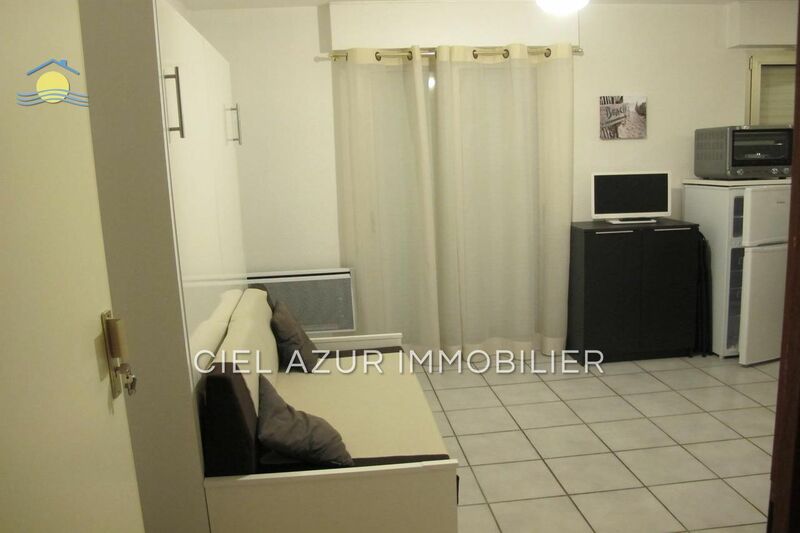 This rental apartment consists of a living room, fully equipped kitchen, a bathroom and a toilet. This apartment is fully furnished. 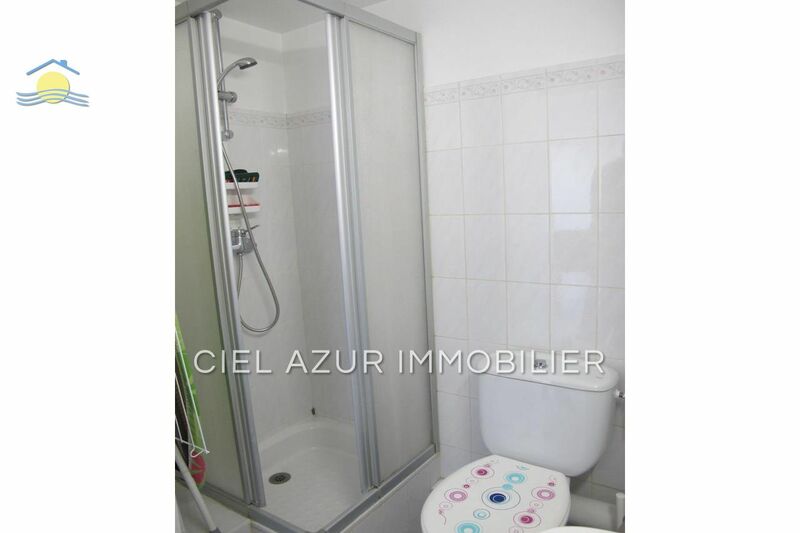 EXCLUSIVE CIEL AZUR REAL ESTATE. 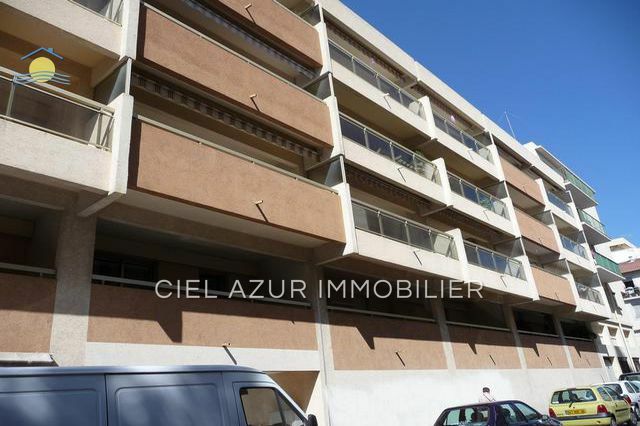 ANTIBES JUAN LES PINS, on the sector of the seaside, the magnificent studio To Be rented (Praised) in a building (ship) of Good status. 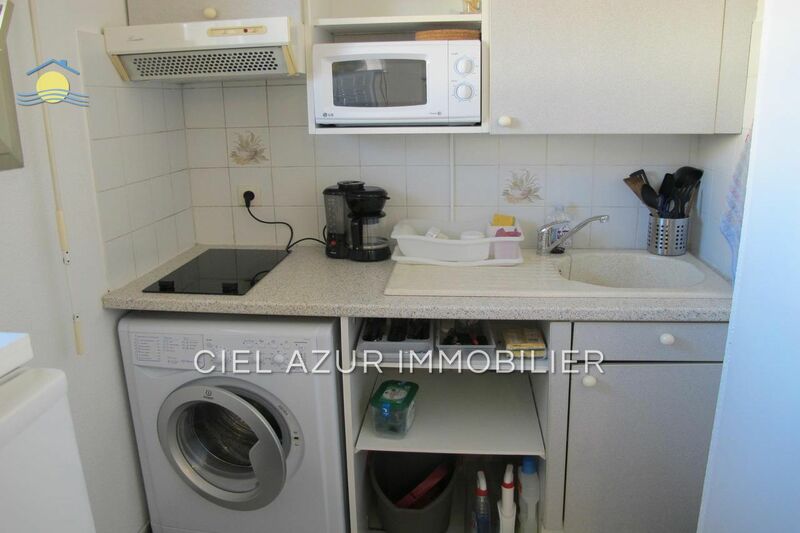 This apartment to rent Consists of a stay, a totally equipped US cooking (kitchen), of a bathroom and one TOILETS. This apartment is fully furnished (filled). 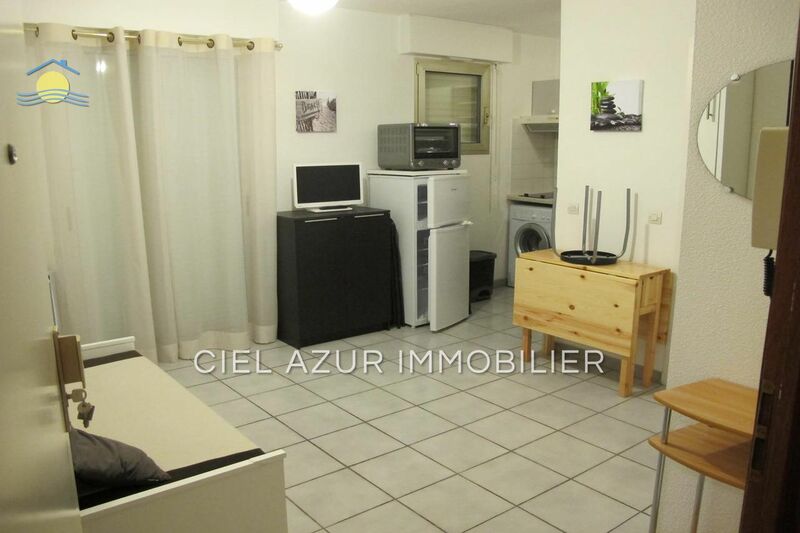 EXCLUSIVITY CIEL AZUR REAL ESTATE REAL ESTATE. 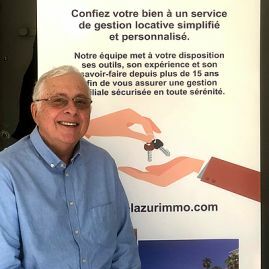 including 40 € provision for charges with annual settlement (excluding charges 500 €).